2018 Mystery Quilt - Manor House - Dawn Heese - Quiltmania Inc. 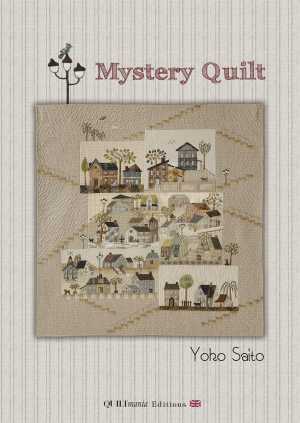 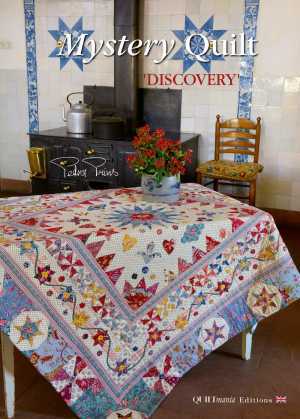 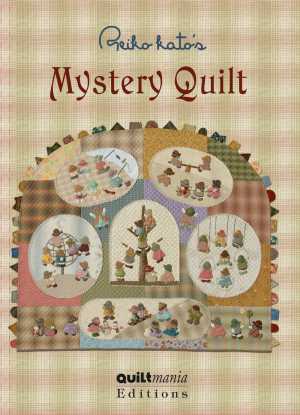 Dawn Heese’s beautiful Mystery Quilt, published in our Simply Vintage 2018 magazines (4 parts), will be soon available as a single pattern (booklet). 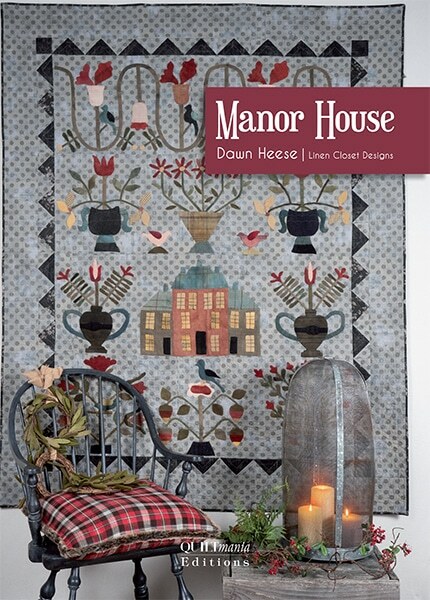 In traditional Folk Art style, Dawn combines wools and cottons in her appliqués to give us this elegant quilt!